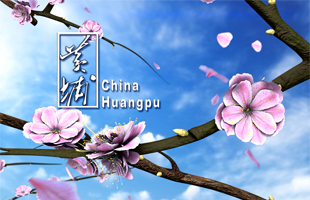 The 2019 Huangpu Flower Market and the Guangdong-Hong Kong-Macao Greater Bay Area Trade Fair will be held from Jan 31 to Feb 4. The fair will exhibit the products from 11 cities in the Bay Area, and countries and regions involvedin the Belt and Road Initiative. 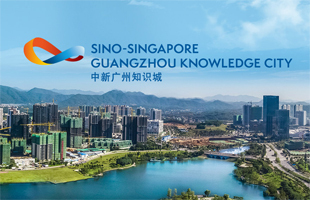 "As the first large-scale trade fair that Huangpu has held with the theme of the Guangdong-Hong Kong-Macao Greater Bay Area, it has positive significance for deepening and exchanges, widening the field of economic and trade cooperation in the Bay Area, and promoting its economic development," said an official from the organizing committee. There will be 165 enterprises participating in the fair, of which about a quarter will be from Hong Kong and Macao. 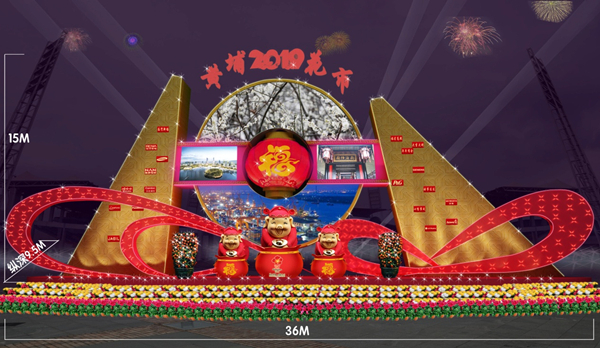 A new mode of network communication has been adopted even in the preparatory stage of the fair to inform the public of matters relevant to the exhibition through a combination of big data and the Internet. An intelligent technology company from Hong Kong will take the lead in building an unmanned supermarket to provide buyers with an automated shopping experience. 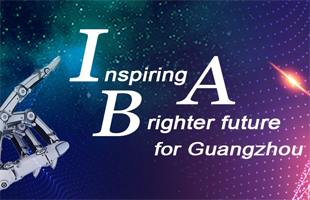 There will also be a series of interesting parent-child activities such as public welfare booths, robot interactions and AI painting experiences.